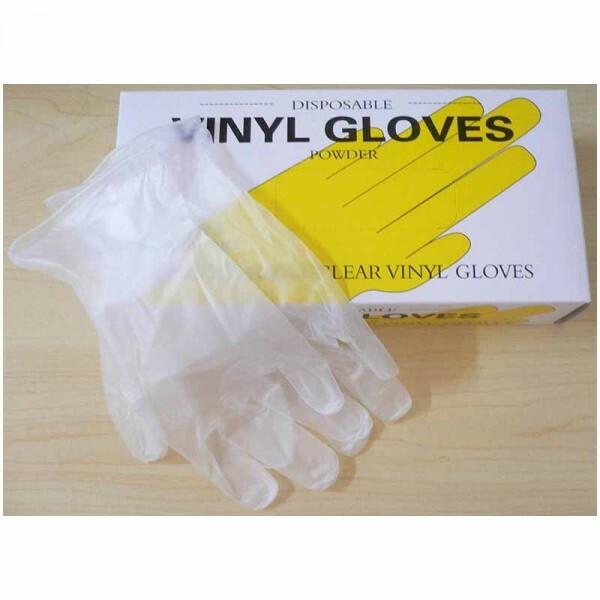 Vinyl Powder-Free Gloves Vinyl gloves are a popular choice for the food industry and situations where high levels of durability and protection are less of a priority. While they may be less durable, they are the less expensive option. Intrinsic softness reduces hand fatigue even for long hours of wearing these gloves, due to low 100% modulus 25 kg/cm² comparing with normal commercial product at 3 kg/cm²; super flexibility and lightweight. Material:Polyvinyl Chloride paste resin, Grade: FPC DNV2P. Storage:The gloves shall maintain their properties when stored in a dry condition at temperature between 10 to 30°C.